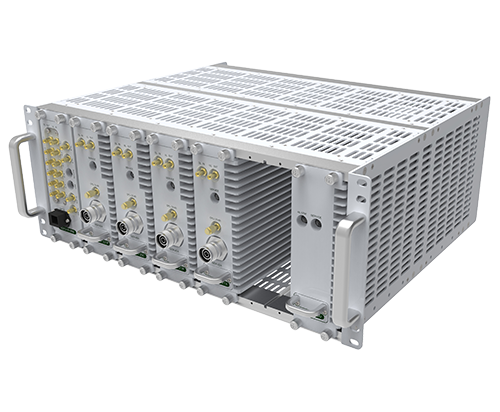 Earlier this month, we attended the International Wireless Communications Expo (IWCE) in Las Vegas, Nevada at the Las Vegas Convention Center from March 4th-8th, 2019. At the show, we announced the upcoming certification to the UL 2524 standard for our Public Safety Repeater Series and Battery Backup Series. We will be the first original equipment manufacturer to offer Class A channelized solutions in line with the newest industry standard for in-building two-way emergency communication for emergency responders. ADRF’s Sales Manager of the Northeast, Dennis Burns, spoke about the importance of the certification during an Urgent Communication’s video interview at the event, highlighting the higher level of expectations for building owners as AHJs begin mandating the certification. Additionally, Dennis sat on a panel called Solving the Problem of In-Building Connectivity with John Foley and Chief Alan Perdue from Safer buildings Coalition, as well as Casey Clarkson and Branden Clarkson from the Las Vegas Metropolitan Police Department, and many others. The panel examined the collaboration needed from fire rating and code management, building design and engineering, electrical operation and wiring, and building ownership to spur massive public safety improvements. Attendees were particularly drawn to the emotional discussion of public safety during the Las Vegas shooting, which helped amplify the importance of wireless technologies in tragic events. There were over nine-hundred 911 calls within a fifty-minute window of the shooting, reminding everyone about the importance of commercial 700/800 bands for public safety applications in addition to first responder public safety networks. 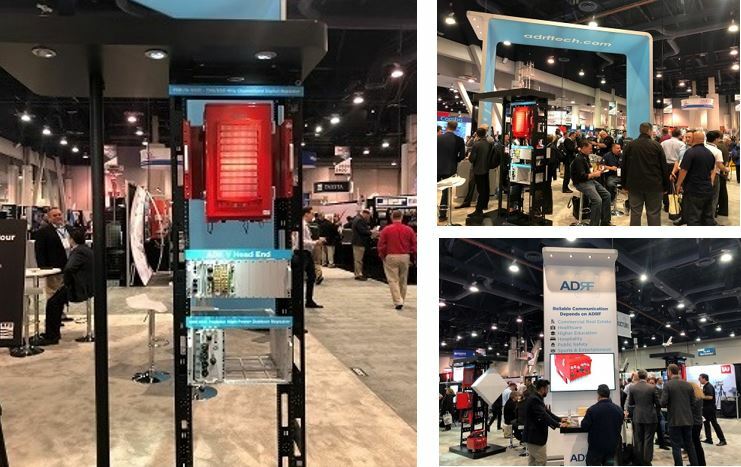 Overall, IWCE 2019 shows promising advancements in the wireless communications sphere for the direct improvement of public safety in the country and eventually around the world. Fast, seamless communication is a pivotal part of a successful response to emergencies and ADRF is proud to be at the helm of public safety innovation.